"The amount of diagnostic imaging information routinely available to clinicians has increased substantially over the past decade and this has created a form of 'information overload'," says study lead author Angelica Ly. "We need an easier way of processing all the information to ensure that key signs don't get missed. 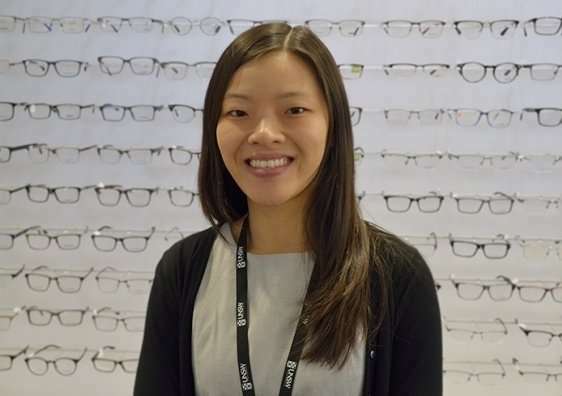 "We have shown that our method is able to successfully classify a series of eyes with intermediate age-related macular degeneration 91 per cent of the time," she says. "We could only test the hypothesis once these imaging techniques became more established," he says. 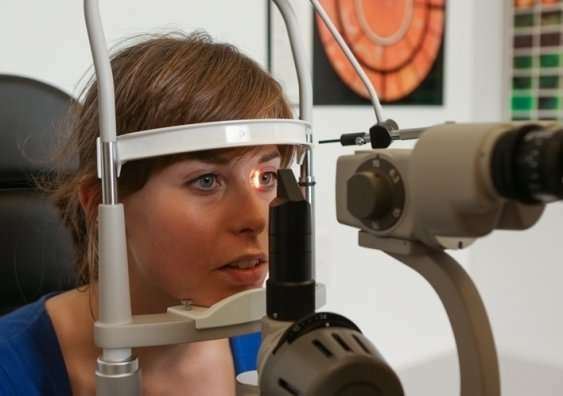 "One of the other major challenges with age-related macular degeneration is to monitor patients so that those who may progress to the late stage are identified early. Progression is usually monitored through inspection of ocular imaging, but the current method is tedious and the accuracy is variable. Our study provides preliminary evidence that this monitoring can be done via a pattern recognition approach."